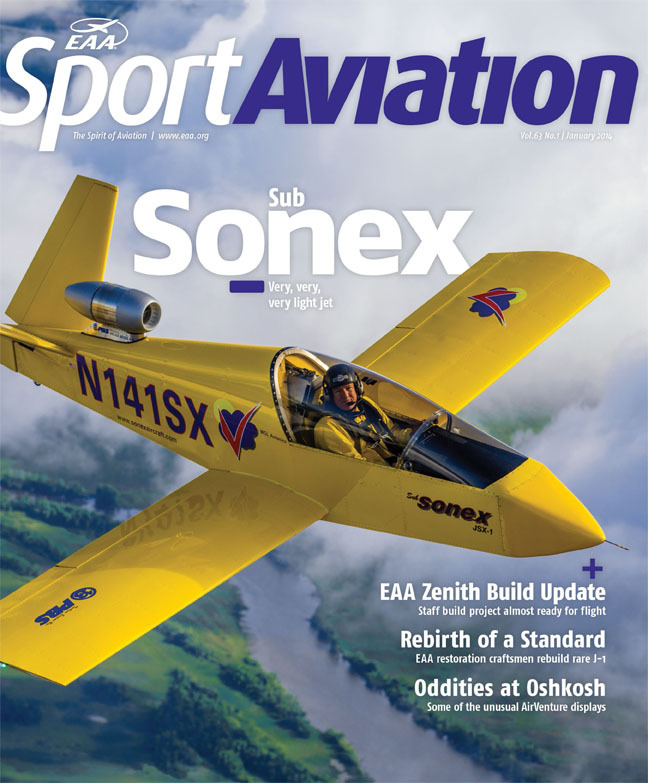 We are very proud and excited to have the SubSonex Personal Jet featured as the cover story in the January, 2014 issue of EAA Sport Aviation Magazine! 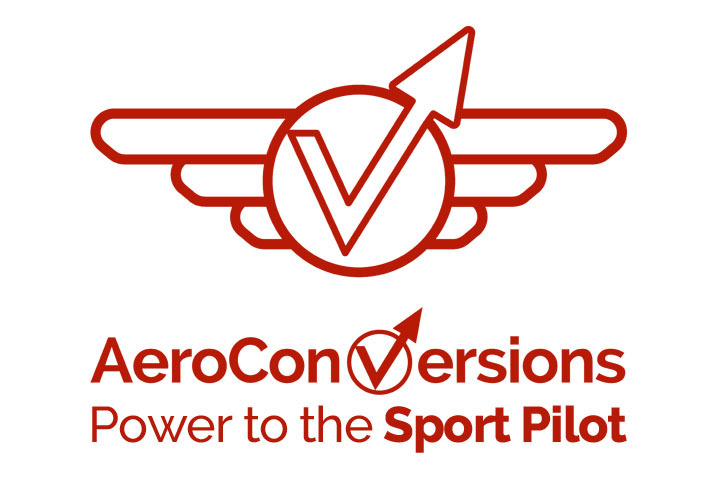 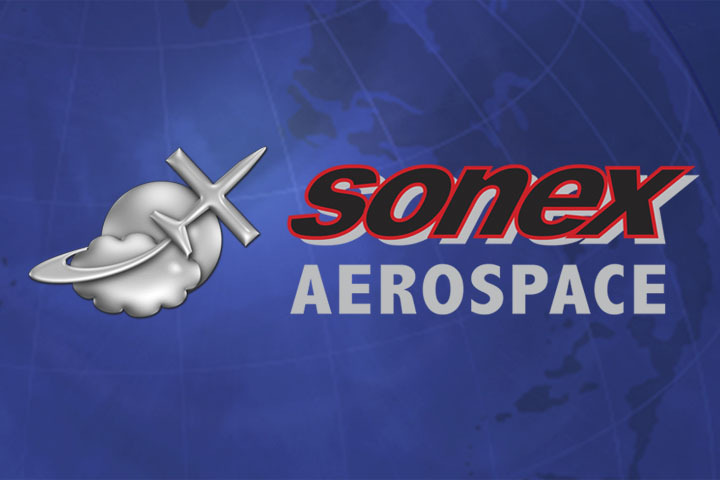 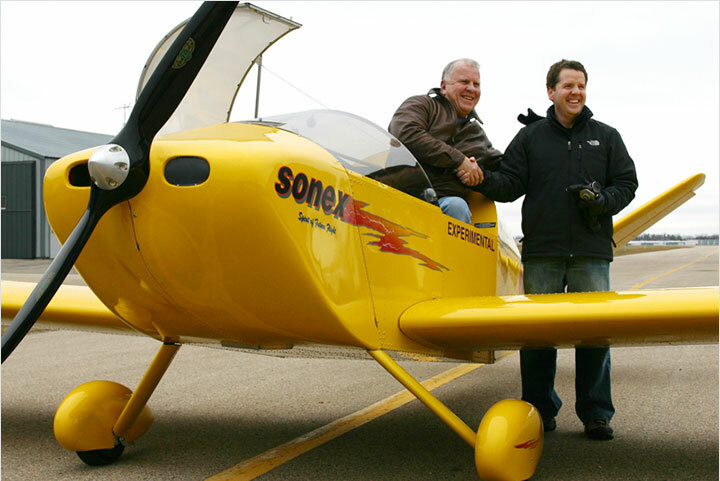 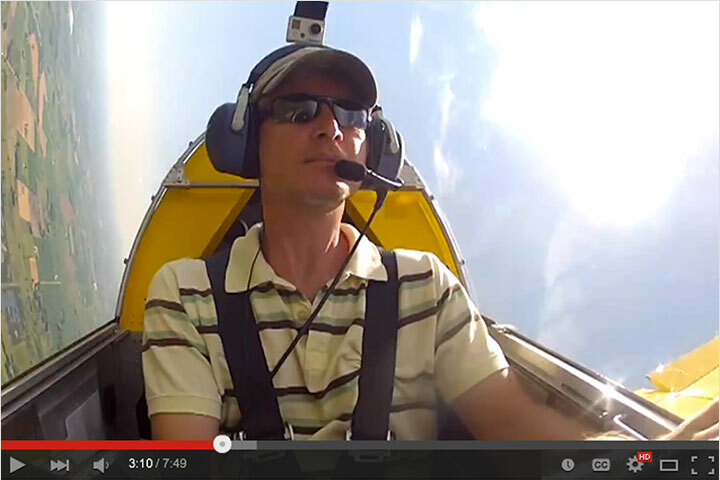 The article, “Out of the Box: Flight Report on the SubSonex Personal Jet” written by SubSonex primary test pilot Bob Carlton, discusses what it’s like to fly this wonderful jet aircraft. 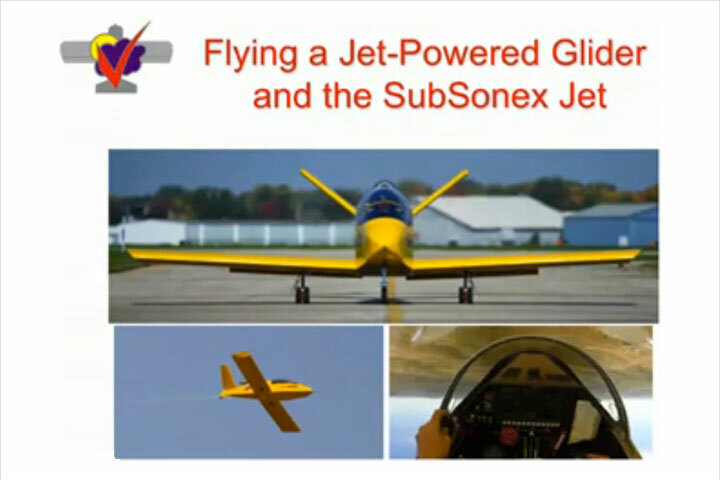 With this cover story, we also took the opportunity to publish a massive update detailing the progress of the SubSonex program!